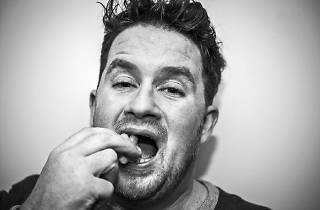 Daniel Pearce (aka Eats Everything), from Bristol (England) made his debut in 2011 with 'Entrance Song', released on the Pets de Catz N Dogz label, and immediately afterwards, artists like Seth Troxler, Carl Cox and Jamie Jones began praising him. 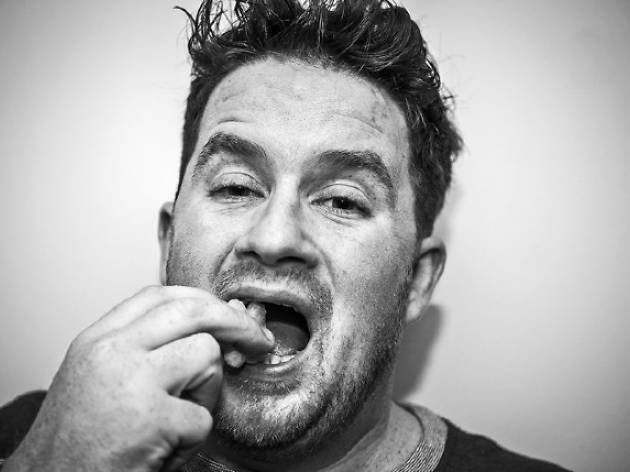 He's won award after award, has done remixes for Totally Enormous Dinosaurs, Disclosure and Four Tet. Last year he released a double compilation, 'Fries With That' for Hypercolour.